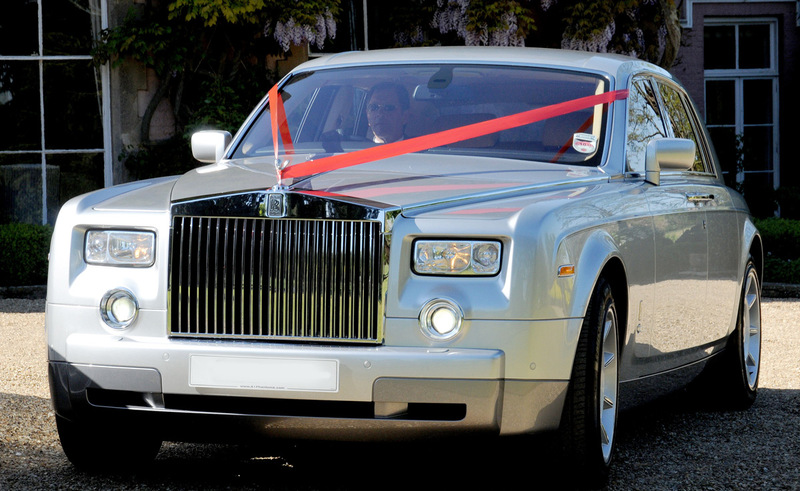 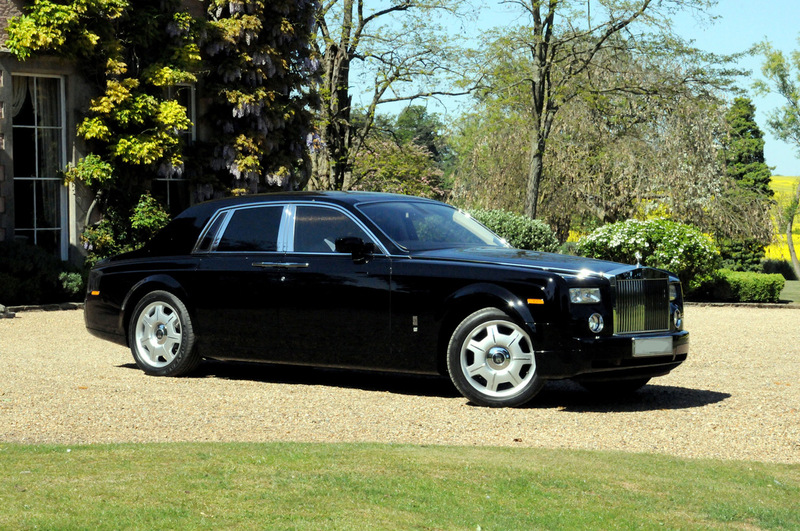 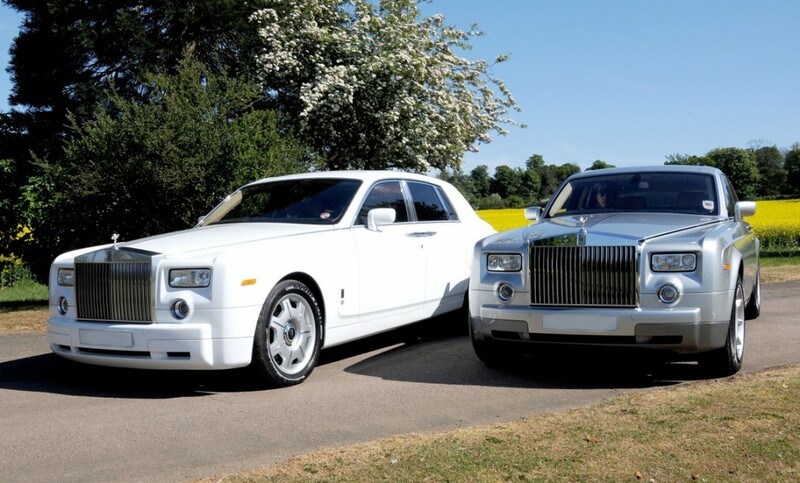 The Rolls-Royce Phantom is a saloon automobile made in England, we have this stunning vehicle available in White, Black & Silver. 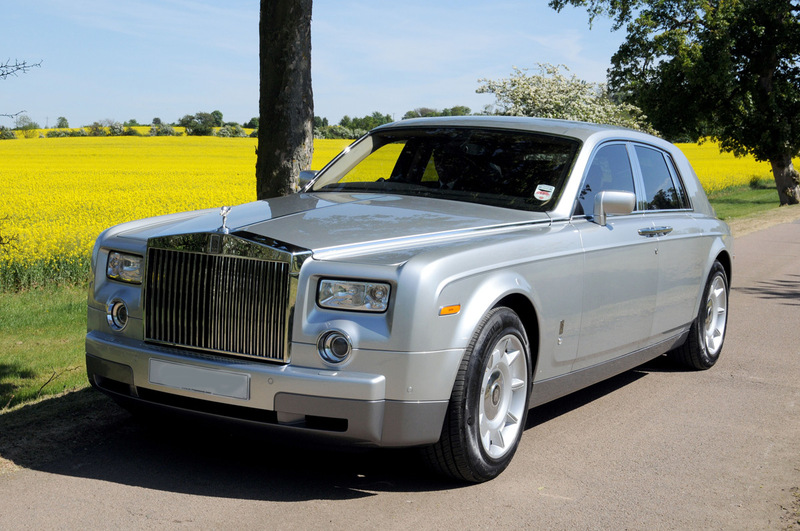 The Phantom can accelerate to 100 km/h (62 mph) in 5.7 s and to 300 km/h in 60 s. It has a six-speed automatic transmission and double wishbone suspension. 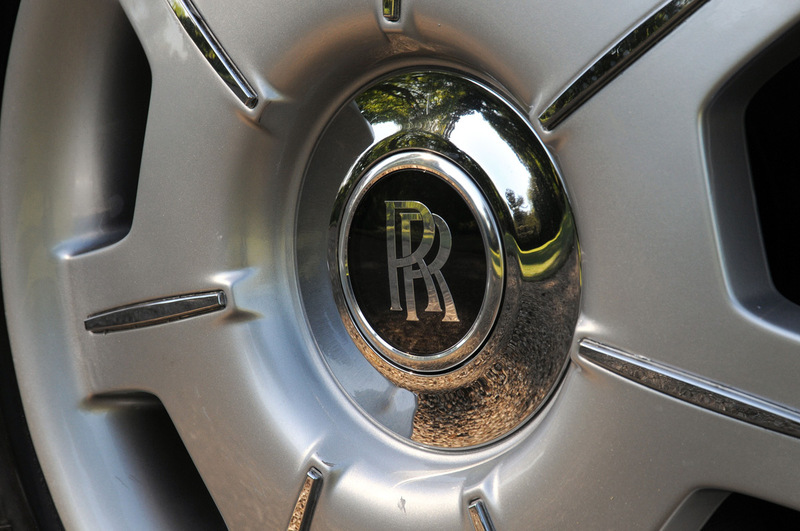 The traditional Spirit of Ecstasy ornament has an automatic electronic retraction mechanism to prevent theft and protect pedestrians in the event of an accident. 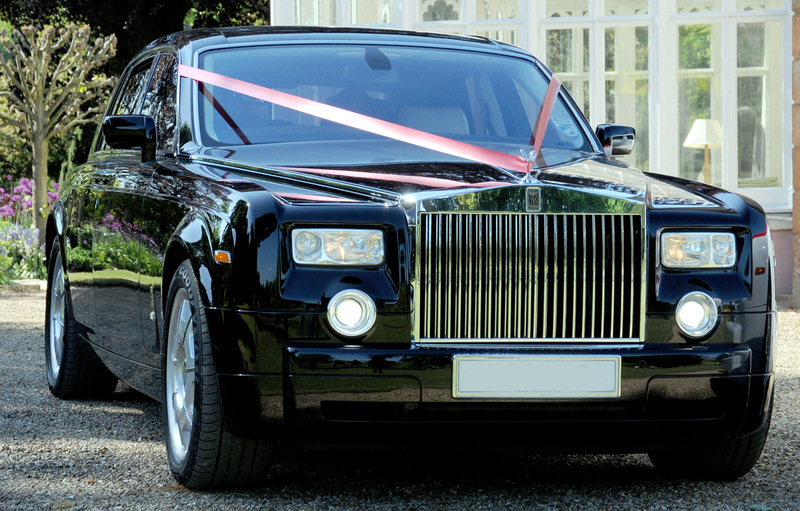 Features include a navigation system with voice recognition, upgraded leather upholstery, rear-view camera, 26-speaker premium sound system, 8-disc CD changer, 18-way power front seats, 16- way power rear seats, heated and cooled cup holders, rear-seat tables, outside-temperature indicator, power tilt/telescopic heated wood and leather- wrapped steering wheel with radio, climate, and navigation controls, power open/close trunk lid, power closing doors, refrigerator, and air conditioning with 5-zone climate controls.